September | 2013 | Brand On! 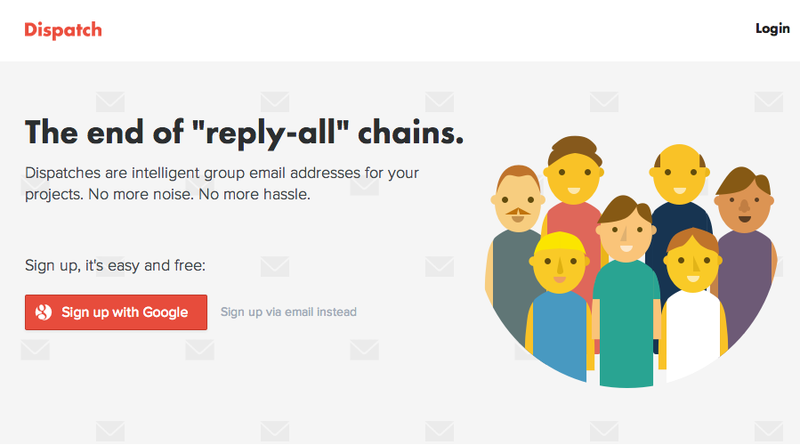 Tired of getting or sending unwieldy “reply-all” style emails to a group you’re part of? 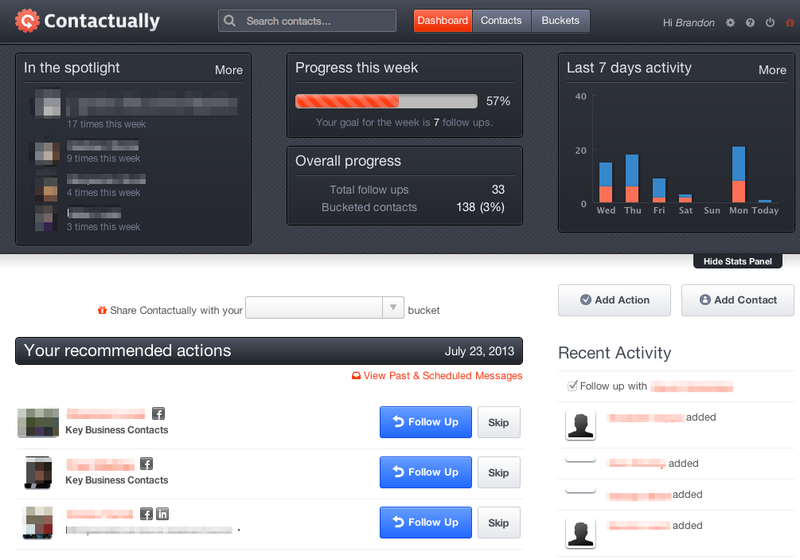 Dispatch makes it super easy to set up a single email address for your group instead. Rather than creating a disjointed series of emails, Dispatch gives your team discussions a place to live outside of your inbox. You won’t have to hoard messages anymore or worry about keeping track of things. Dispatch also goes beyond basic messaging. 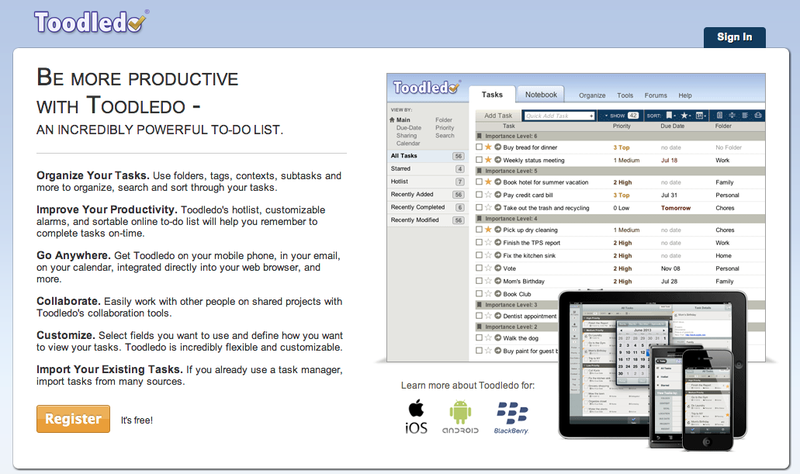 You can create notes, post links and even share files from Dropbox, Evernote, Google Drive or Box. 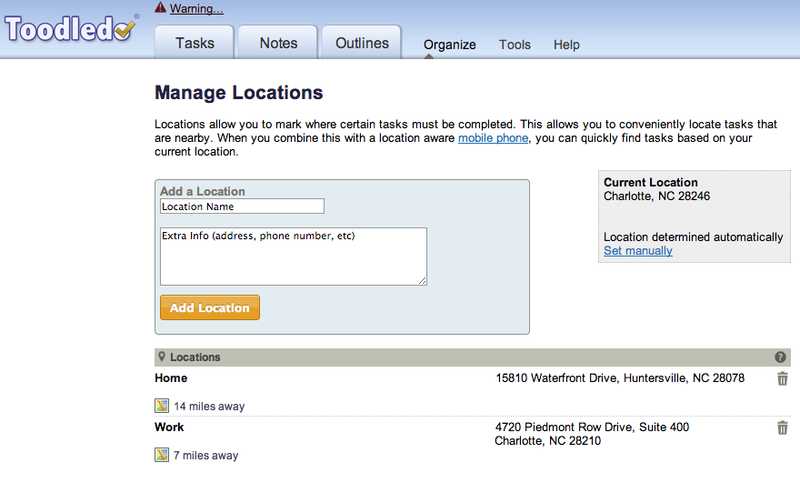 Any updates you make to the work you post will immediately be available to your team inside the dispatch. I talked to one of the guys on the Dispatch team in NYC, Alex Godin, and I wish these guys well. Reply-alls are terrible and hopefully this will be a solution to the problem! Have you ever found yourself in a web browser and wanted to write copy—a note or something longer—yet you didn’t feel like launching another program? Draft is an exceptional writing and editing application you can use right in your browser. Just go to the site or install their Chrome extension. Below are highlights of Draft’s best features. 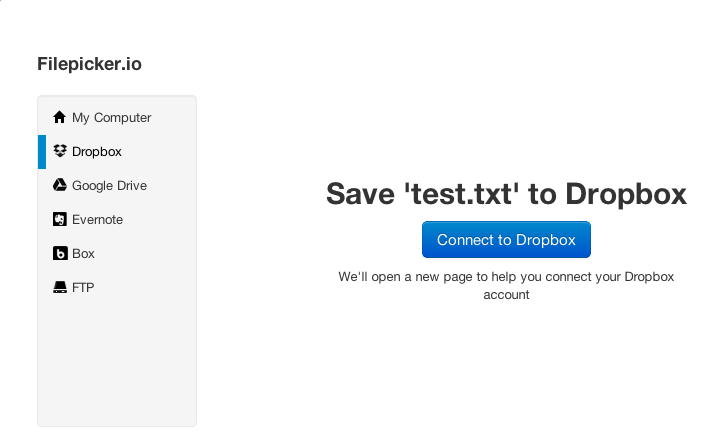 Start with a blank document, or import your documents from cloud services like Dropbox, Evernote, Box and Google Drive. As you write, you can edit as plain text. The writing area is clean and distraction free. 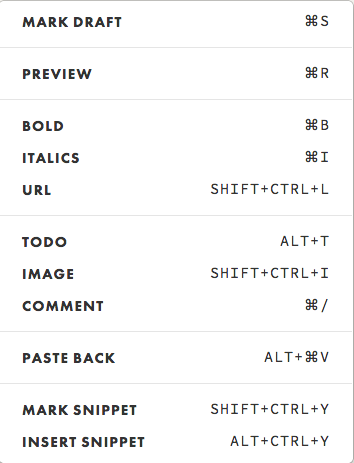 You can also use the Markdown language (for simple styling like boldface, italics and hyperlinks). There’s an option to add images to documents. Using Draft, you can share with friends or colleagues and manage their suggested edits. Anything you do to the document is automatically synced back to your cloud account (if you imported from an account first). For example, start a blog post in the coffee shop with Evernote, then sit down at home and use Draft to complete your blog post. You’ll always have that complete copy back in your Evernote account. Save documents to your computer, Dropbox, Google Drive, Evernote, Box or to your website via FTP. 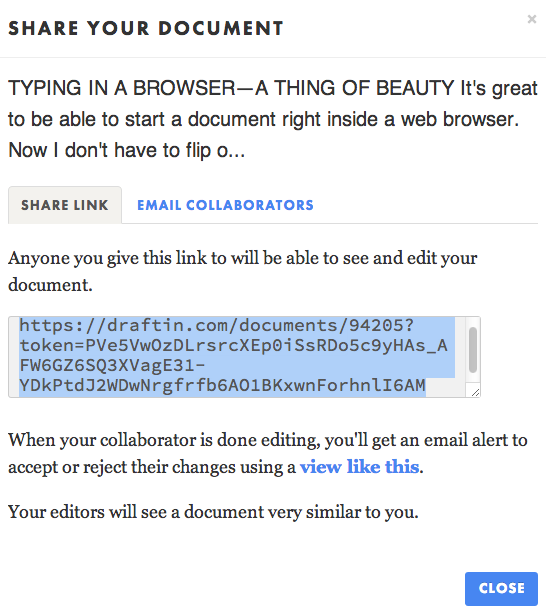 Share a document with someone—anyone you give this link to will be able to see and edit your text. 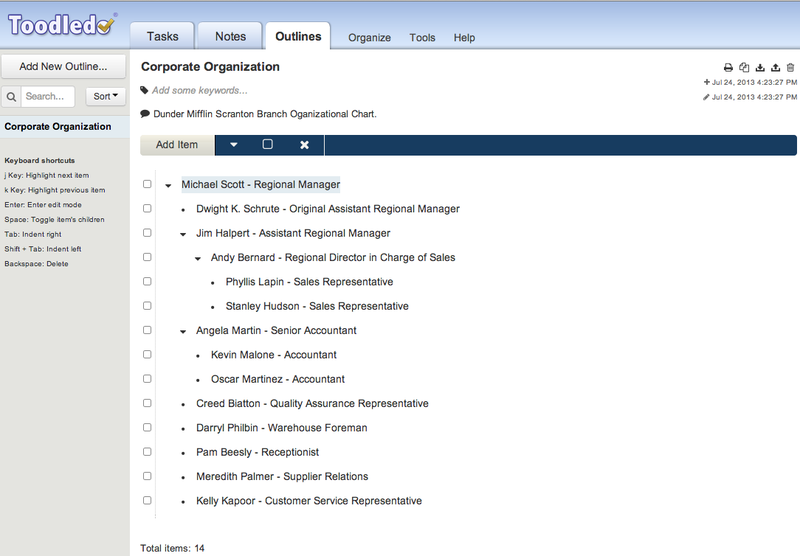 Easily publish Draft documents to WordPress, Tumblr, Blogger, Twitter, LinkedIn and even Mailchimp from inside Draft. With the Chrome extension, you can work on copy then paste it directly to another site that has an input field—such as blog comments. This is a very handy way to compose your thoughts before you submit. 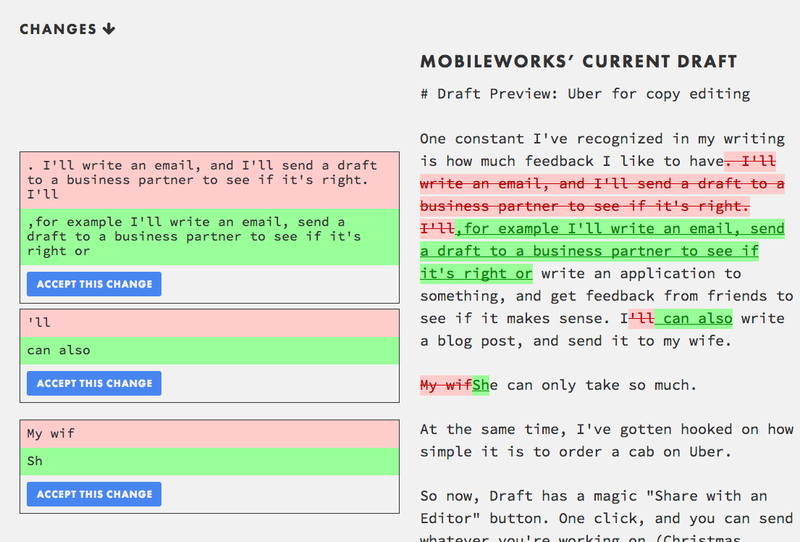 With Draft, as you write, you can mark major versions of your document. 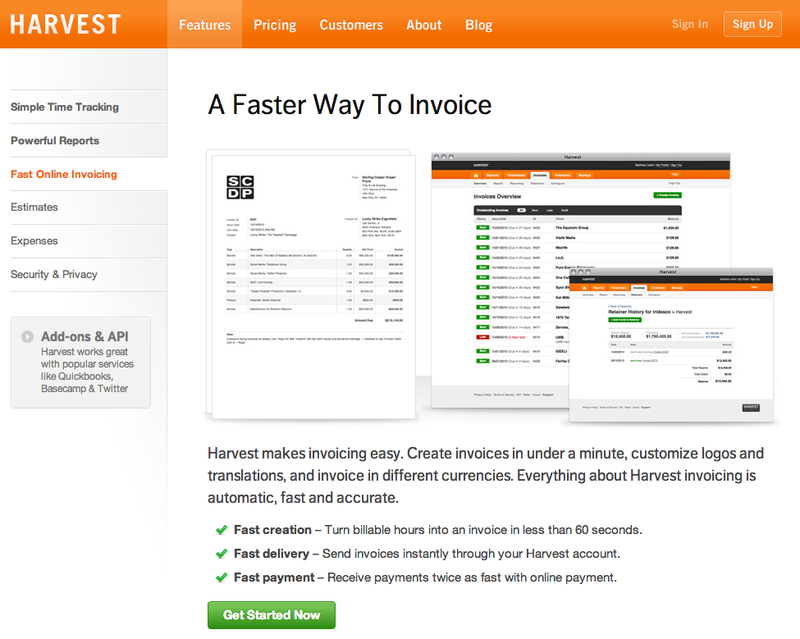 Later, you can compare versions to see how your document has changed. 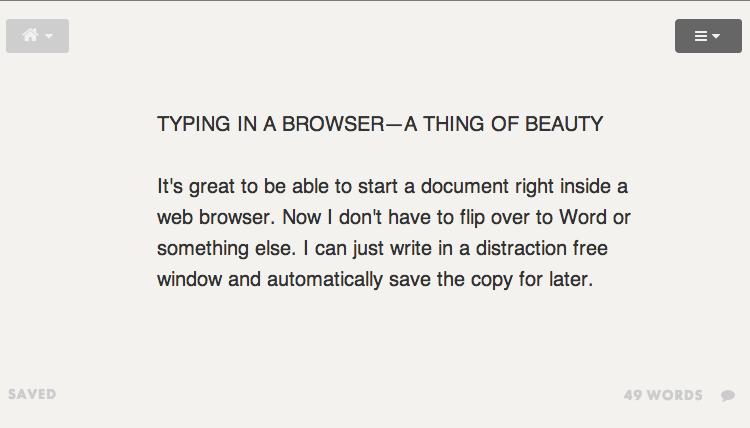 If you ever used Writeboards in Basecamp, you will appreciate this feature. Need to transcribe a short audio or video clip? Draft is amazing for this. Just use the new document button and start a “New Transcription.” Copy the URL for any file you want to transcribe, such as a Youtube or Vimeo video, or upload a file like an .mp4/.flv or .mp3/.m4a/.aac. A window will pop up where you can play short loops of the clip as you type the corresponding text. In minutes, you can quickly transcribe the contents. This is an excellent thing for SEO or to repurpose the content of audio and video files. Draft has an “Ask a Professional” button. 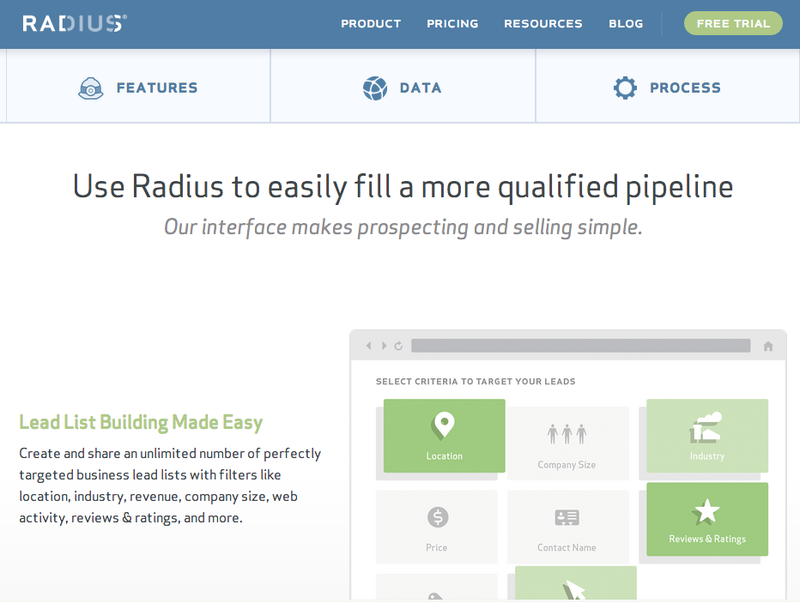 With a click, you can send whatever you’re working on (customer letter, cold email to a prospect, blog post, etc.) to a staff of reviewers to get suggested edits. They will send edits within 24 hours with a 100% guarantee (they charge $5 for 15 minutes or $15 for 45 minutes).